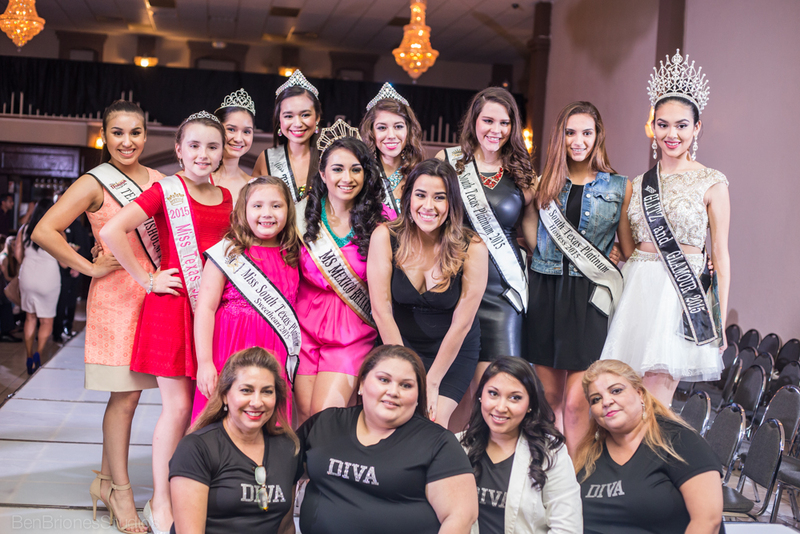 A couple of weeks ago we had the opportunity to be an official sponsor of Angels of Love “Real Women of RGV” Fashion Show at La Mansion Event Center in Mission, Texas. 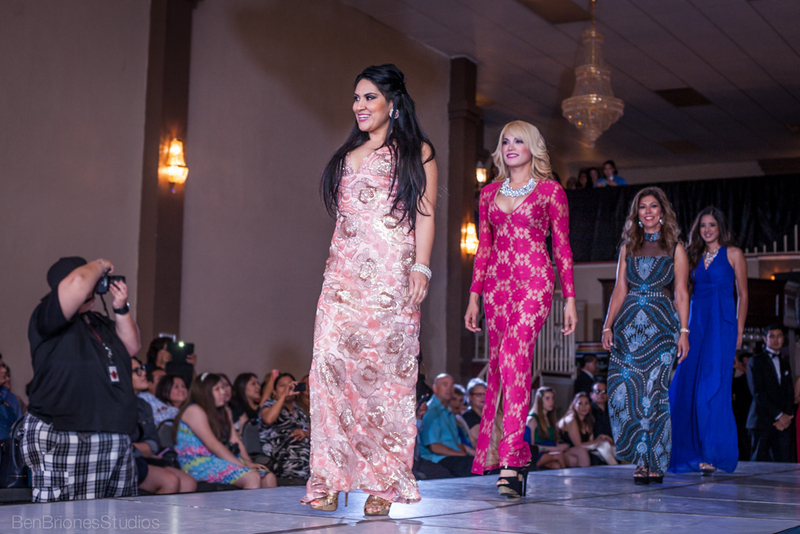 Being my first fashion show in the RGV, I was astounded by the glamorous women in their beautiful outfits and the talented performances that took place. We were invited by Irma Garcia, the coordinator of the lovely event, who is also a good close friend of Ben Briones. Irma and her now husband actually hired Ben Briones Studios to photograph their wedding back in 2012. 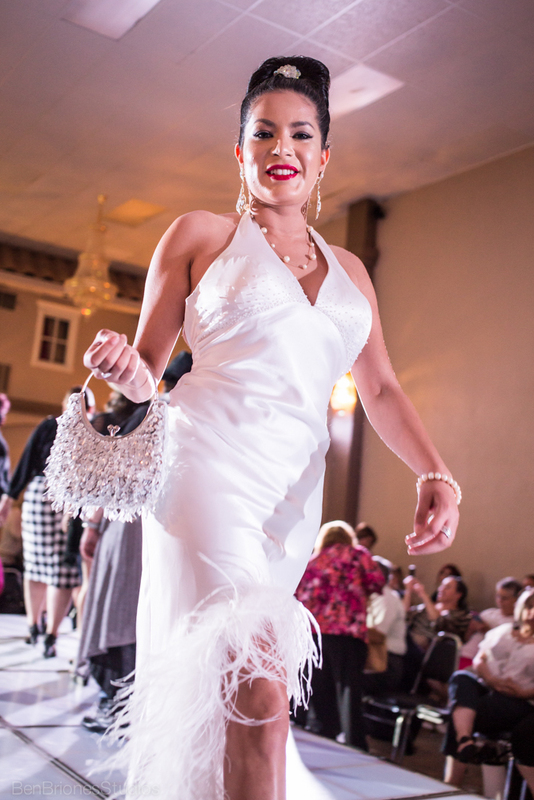 Angels of Love is a charitable foundation centered on helping abused and neglected children. 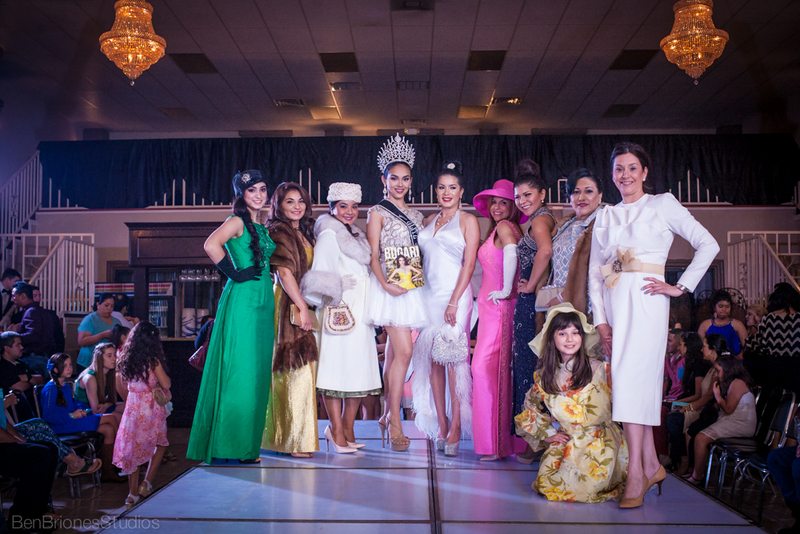 This, being the first of an annual event, was in efforts to raise funds to build the valley’s very own shelter for displaced women and children. 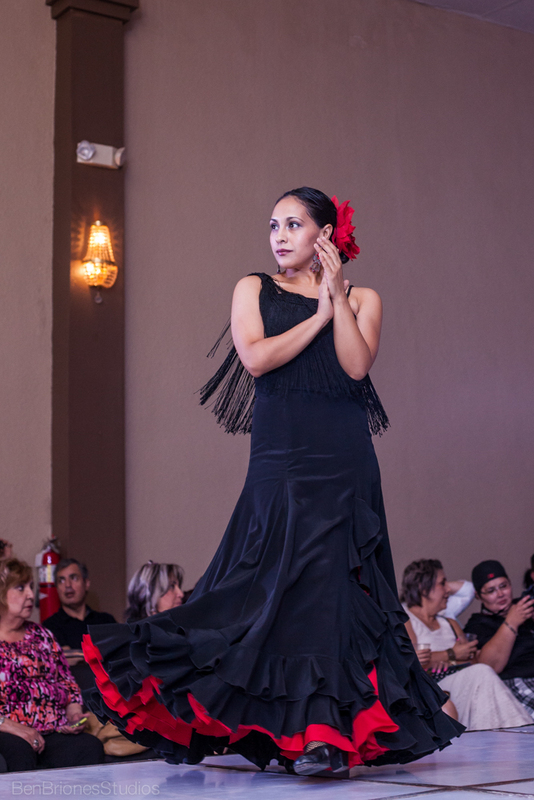 The elegant and entertaining night included dance numbers, the nationally acclaimed Abraham Lezama, a fashion runway full of models and real women of the RGV. 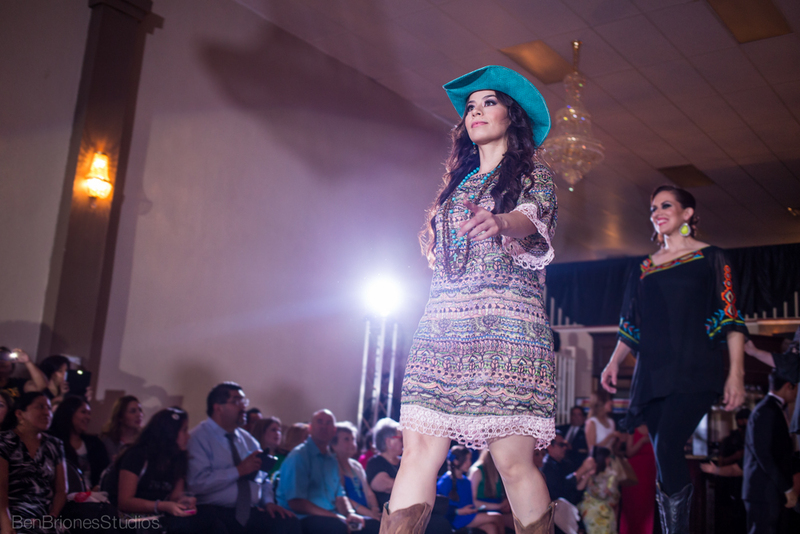 The night was made possible by sponsors and vendors who provided services and items for auction; CATO Fashions, Step It Up & Dance, Wells of Weslaco, Spa La Posada, Torrid, Backdoor Vintage, Lionel’s Western Wear, Barbara Boutique, paid trips to basketball games, and other items. Most importantly was the effort by all these vendors and sponsors to come together and execute such a wonderful event were the proceeds were going to such a beautiful cause. 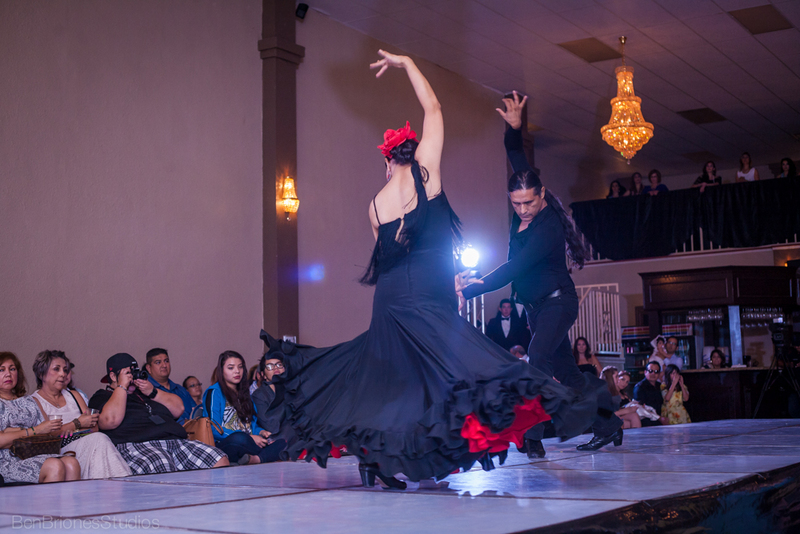 We present to you a few snippets of the event. 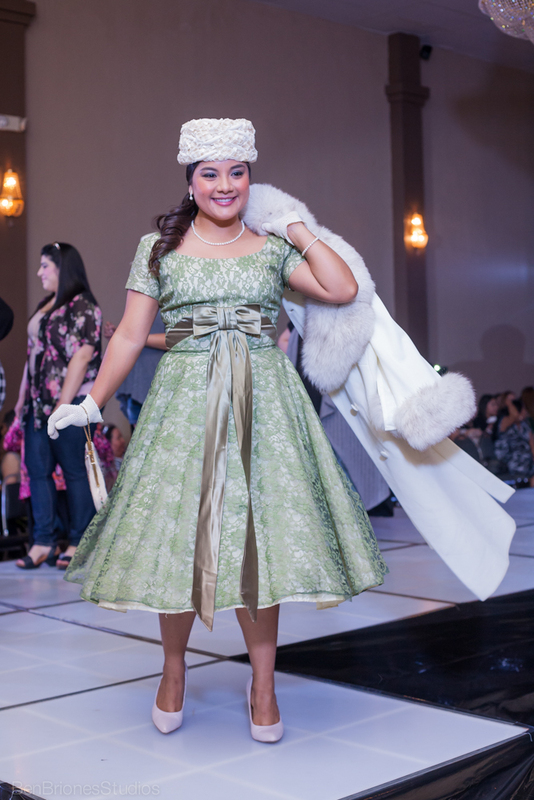 You can find more images here at this link: Angels of Love “Real Women of RGV” Fashion Show at La Mansion Event Center in Mission, Texas. If you would like to talk to us about being an official photography sponsor for your special event please fill out the contact form below.